also serves as the Chairman of Life Cinema Ltd, FHL Media Ltd and FHL Retailing Ltd.
President for Fiji Chamber of Commerce & Industry as well as for CPA Fiji Branch. 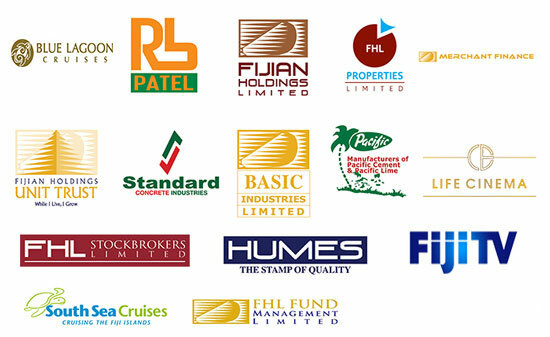 Council and Australian Institute of Company Directors – Fiji Branch. diverse sectors from Education, IT, Travel & Tourism, Media, Insurance, Commodity Broking, Corporate Finance, Mergers & Acquisitions, Investment Research, Management Services, Fund Management, Stock Broking, Leasing, Courier & Manufacturing. In the past, he also held the position of the Director Business Development for FedEx and Western Union in Sri Lanka. Fareed is a Chartered Accountant (Fiji), Chartered Management Accountant (UK), Chartered Certificate Accountant (UK), a Graduate of Australian Institute of Company Directors and a Fellow of CPA (Australia). He is a Fellow of British Computer Society as well as a Fellow of Financial Services Institute of Australasia. He is also Chartered Marketer (UK), a Licensed Investment Advisor (Fiji), a Certified Fraud Examiner (CFE) of USA. Fareed holds a MBA in Banking & Marketing and a Master of Arts in International Economics. He has received Executive Training from Harvard Business School, University of Oxford, Australian Graduate School of Management (AGSM), and AOTS (Japan). Nouzab Fareed is the only Distinguished Toastmaster (DTM) in South Pacific as well as the only Travel Centurion. He is also the Secretary for Rotary Club of Suva. Fareed is an accomplished facilitator and a presenter at various forums at national and international level. He is also a mentor for aspiring directors and business professionals.